TV presenter Declan Donnelly has given the perfect response to a newspaper claiming he looked ‘dishevelled’. Dressed in head-to-toe black, Dec was photographed wearing a baseball cap and sporting some stubble on a recent shopping trip. The I’m A Celebrity presenter was snapped while pushing his trolley through the car park of a London supermarket looking far from being camera ready. The 42-year-old TV host looked dishevelled as he carted out a trolley full of his purchased items – no doubt, enjoying his time off before filming for the ITV series begins next month. Dec kept his look low-key as he ran errands, opting for a casual logo-clad jumper, black gilet and black trousers. A New York Yankees hat was pulled down on his face as he pushed the trolley out of the supermarket. The TV star looked to be in deep thought as he made his way to his vehicle, where he unloaded his purchases into the boot of his car. Dec has seen some tough times as of late – mainly surrounding his pal and co-host Ant, who has spent the summer battling his addictions in rehab. 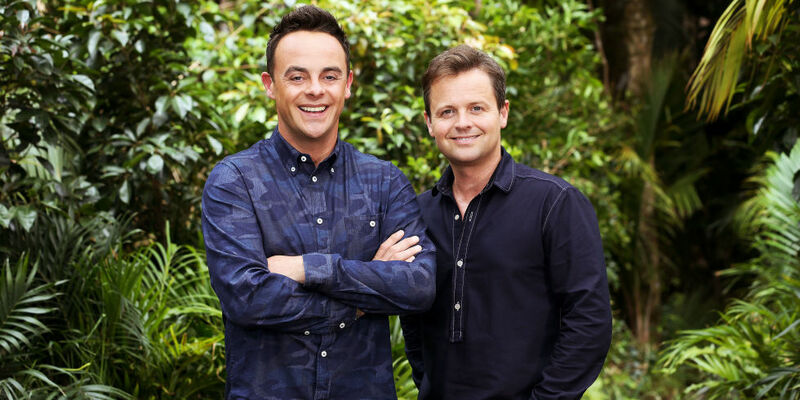 ITV have confirmed Ant and Dec will still host the upcoming series of I’m A Celebrity… Get Me Out Of Here despite production being pushed back. 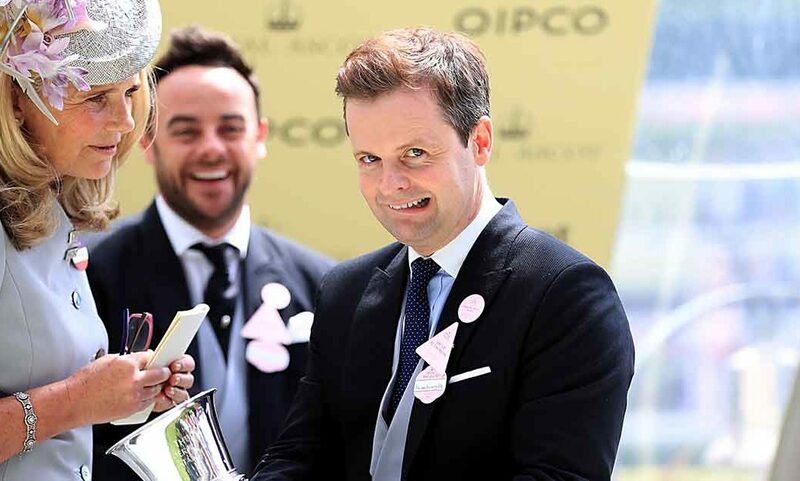 Dec’s presenting partner, Ant McPartlin, is currently recovering in Los Angeles after spending eight weeks in rehab recovering from his battle with depression and substance abuse. They were left out of the latest filming to give Ant as much time as possible to recover. Ant obviously had a lot to deal with and needed some space. It was important not to overburden him. And and Dec are obviously incredibly close so being apart has been difficult. They’re looking forward to getting back together and getting on with what they do best. ITV are adamant the show go ahead as planned and there’s a real sense of optimism about it. Filming for the reality show will continue as planned but has been pushed back to mid-November. Rather annoyed by newspapers criticising him for his outfit choice on a supermarket trip, Dec decided to hit back in the best way possible. Charming. You give the old razor a rest for a few days and you’re labelled ‘dishevelled’. I’ll be sure to dig out my tux next time I pop to Sainers. The hilarious tweet got a lot of responses from both fans and celebrities, who were happy to support Dec having a go at the tabloids. I think you suit a beard mate. I hope you’re tweeting this wearing a tie. I hope you’re tweeting this wearing a tie ?